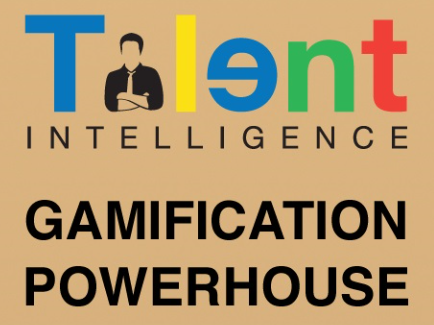 Established in 2008, Talent Intelligence focuses on soft skills training and consulting services that improve the performance and productivity of individual and organization by leveraging the latest technology such as incorporating big data and gamification. We are certified HRDF training provider Malaysia. We bring together a pool of highly qualified and seasoned trainers with experience more than 2000 training days to guide, mentor and share information during the training that proves to be extremely valuable and eye-opening. Our latest talent development framework allows us to predict the behavioural changes to drive business objectives and had successfully developed a substantial number of corporate professionals. Some of our Training programmes include : Team Building , Communication Skills Training, Leadership Training and more. Please visit our website for more information.